When is Disco Back? Need IT! 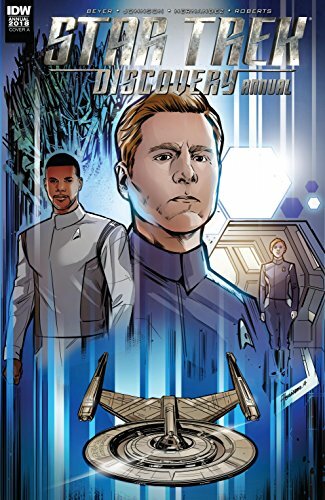 Tiding us over is the Star Trek: Discovery Annual #1 starring heartthrob Lt. Stamets waging his own war against the Klingons! 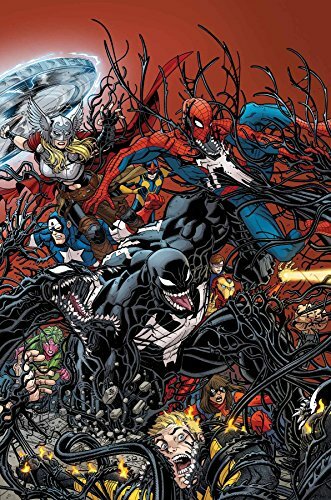 ... What happens when the world is Venomized? Cullen Bunn's limited series concludes the Venomverse saga in Venomized #1! 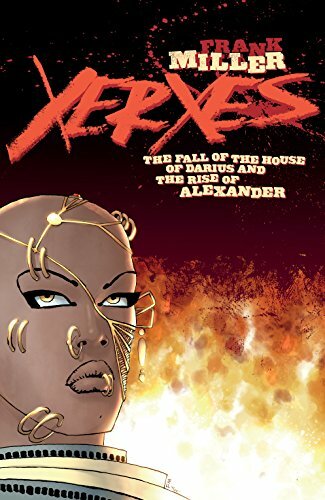 ... Frank Miller revisits the 300 universe with Xerxes: The God King #1 as the Persian king seeks revenge for his father's death! ...Picks this week from LeaguePodcast.com.